Hey guys! Today I have a two face products to review for you. 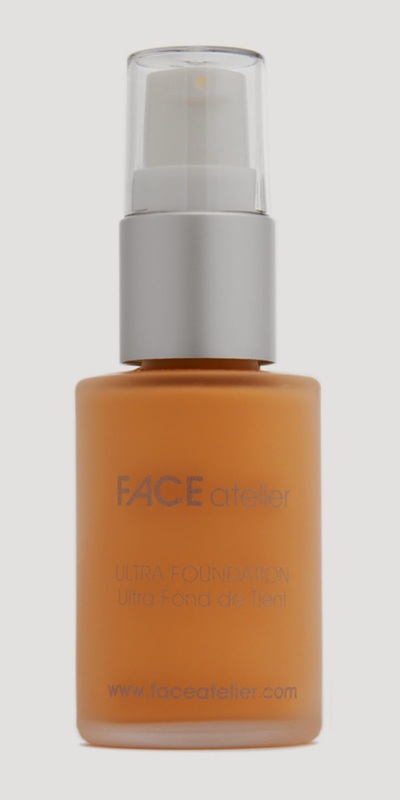 It's the Ultra Foundation& the Ultra Loose Powder (Translucent) from Face Atelier. So lets get right into it ! Hello! I'm Anita a.k.a IntensePolishTherapy (See what I meant when I said I have "Hooded" eyes. lol. Anyways It's nice to meet you ! Just to let everyone know I'm using a press release image because they sent me the product in the blogger sample packaging. So this is a picture of my right cheek without any makeup. & This is a picture of my right cheek with the Face Atelier Ultra Foundation in the shade Honey. Yes up close it doesn't look perfect because you can see the tiny bumps a bit more since it's up close however I wanted to use a small amount for a more natural result. & to set it I used the Face Atelier Ultra Loose Powder in Translucent. Ultra Foundation: I really enjoy this foundation, & As even tho I try to be very frugal I am really considering purchasing the full size product. That is how much I love it. Yes so much that I am very much thinking about spending $48.00 for 1 oz/30 ml. It's a great foundation & unlike anything I've ever tried before. So this is something I would Highly recommend especially since it stayed put during the day. Also Theres one more thing I love about Face Atelier. 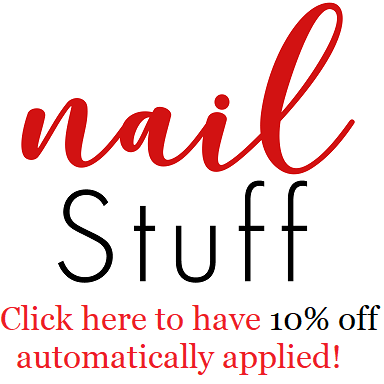 They allow you to purchase a sample of the foundation for $1.00 which allows you to try it out. & That way if you're really unsure about which same suits you best you could purchase a couple of them before you spend the $48.00 on the full size. So all in all I really love these products, & especially love that you can purchase samples sizes which is something I would do & get a few especially for traveling, or for if I spend the night out & don't want to take all my full size face products.